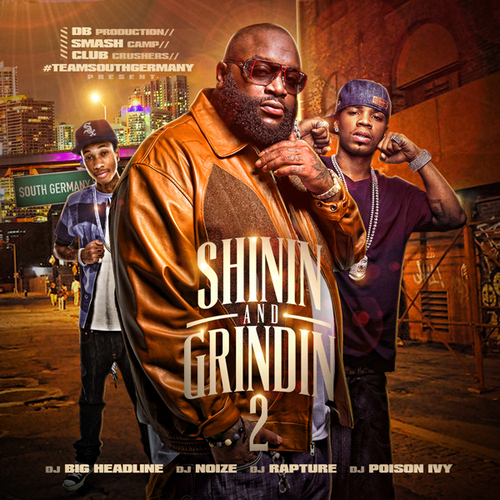 #TeamSouthGermany presents the 2nd volume of their new mixtape series “Shinin & Grindin”. Featuring club bangers by artists like Future, Waka Flocka, MGK, Plies, Ty$, Yo Gotti and more! 17. Probleme Ft. Skeme – T.O.